1. Thank you very much for taking your time. First I would like to ask you where did you grow up and what were some of your influences? I grew up in a village called Eynsford in the county of Kent in England. It is still a picturesque village with lake, woodland and surrounded by rolling hills. My first really stirring musical experience was when I was about 7 years old and my father put Sibelius Symphony No.2 on and I was transported. I went to a boarding school that was actually not far away, where there was an art teacher who introduced me to avant garde jazz and I got into John Coltrane, Archie Shepp and Ornette Coleman. He also introduced me to the current folk artists of the time such as the recently deceased Bert Jansch, John Renbourn and John Martyn. 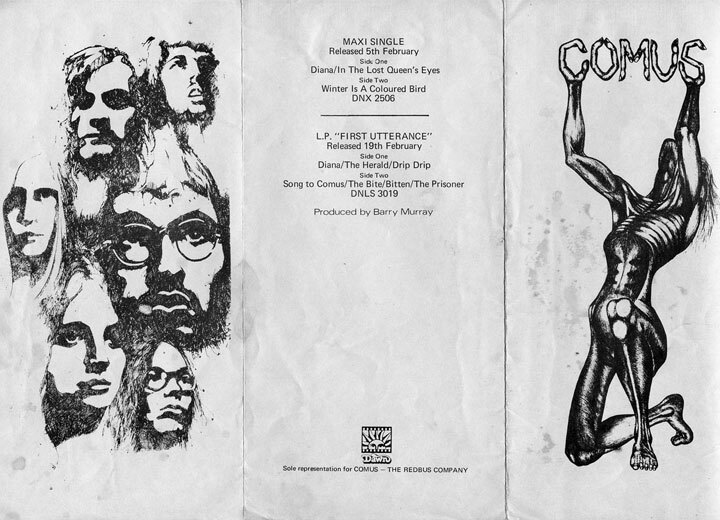 Armed with all these influences I began writing for Comus. 2. 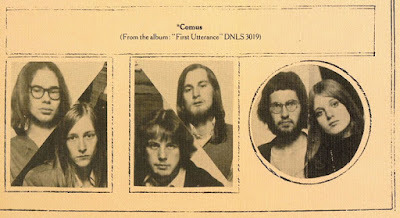 Were you in any bands before forming Comus? Any releases from then perhaps? I started off at the age of twelve playing bass in a blues band. 3. How and when was Comus formed? I went to Ravensbourne Art College where I met Glenn Goring. We started playing together in folk clubs. We later met Colin Pearson who went to the same college and was a highly skilled violinist. A group of us rented a large house in Beckenham and as we filled the house with tenants, among them were Andy Hellaby who wanted to play bass with us and Bobbie Watson. We already had a female singer who I was dating but the relationship broke up and so, therefore she left and Bobbie quickly filled her place. 4. 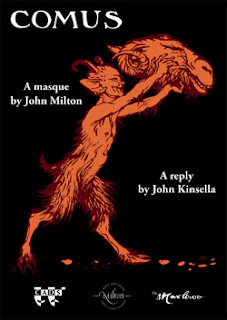 Comus is a masque by John Milton and is also from the name of the Greek god Comus. I want to know why did you choose the name and if you can tell us the deeper meaning of it? One of the tenants called Chris Youle had just studied the work at university and I had already written The Bite and Drip,drip. He suggested the name and soon after became our manager. We then read the Milton masque and agreed that this gave the band the identity we were looking for. 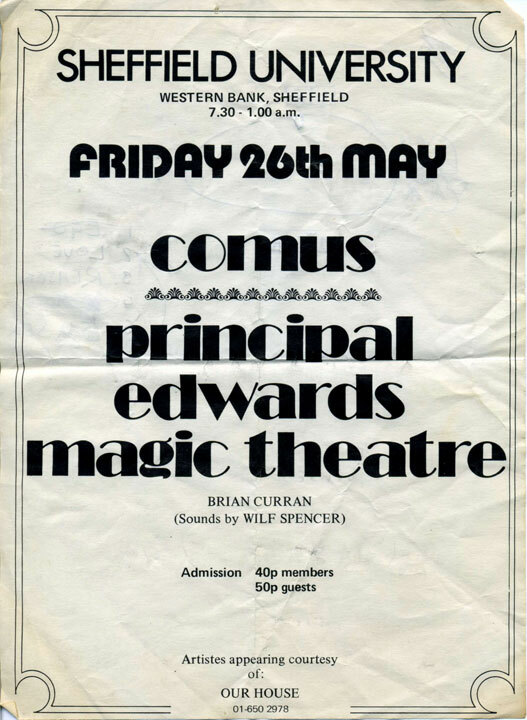 I wrote Song to Comus afterwards and Colin wrote Diana which fitted the mythology perfectly. 5. 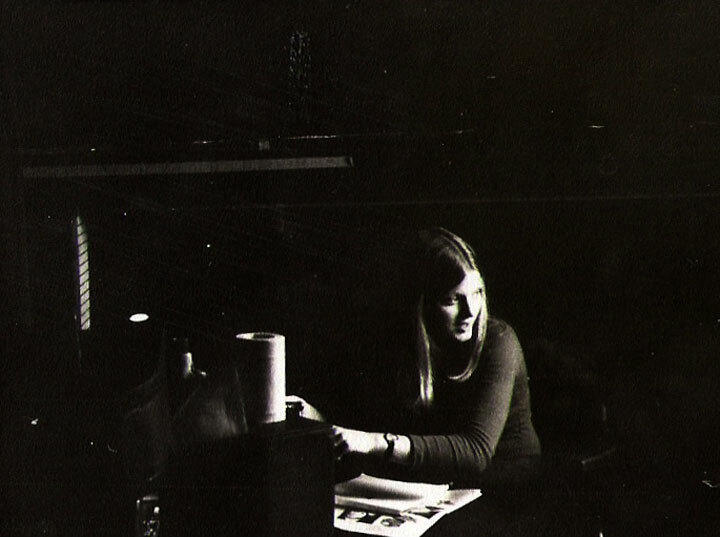 In 1971 you released your legendary album called First Utterance, which is probably the most unique dark folk album of all time.What are some of the strongest memories from producing and recording this LP? Very bad – we started recording it for RCA, who then dropped us half way through. 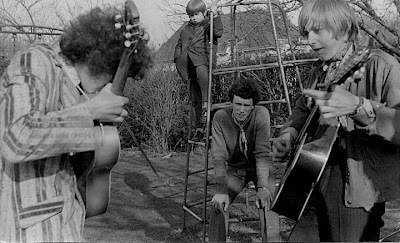 We then got the deal with Pye Dawn Records and were given the pop producer, Barry Murray who produced ‘In the Summertime’ for Mungo Jerry. 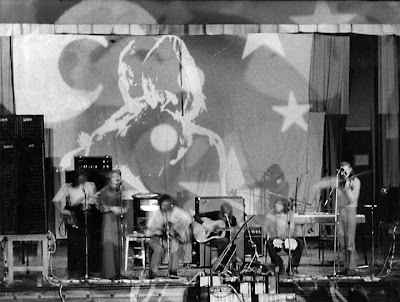 Barry had never seen us live and when there were no drums he seemed lost and confused and could not get what we were about. The sessions were difficult and First Utterance does not capture the energy we generated live. We are still disappointed with the album. 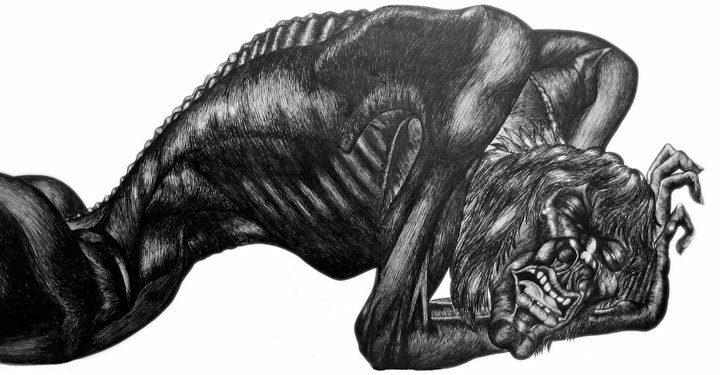 I had been doing these kind of ball point pen drawings since before I went to art school and was very influenced by Gerald Scarfe, Ralph Steadman and M C Esher and Arthur Wrackham. I think it felt like the representation of a primal scream. How many pressings were originally released on Dawn? Only about 10,000. I have three original vinyl copies. I know they are now highly sort after. Where did you record it and what gear did you guys use? It was recorded at Pye Studios in Edgeware Road London. The studio no longer exists. It was standard 8 track in those days, so quite a lot of bad bouncing down – not our fault. The backing tracks were largely recorded live, so there is quite a lot of spill, since we were unused to studio conditions and we needed to see each other for cues. 6. Let’s talk about the concept behind the album. What can you say about it? I think the concept evolved, rather than being planned. One song inspired another. There were others that we discarded until a shape and sound evolved. 7. I’ll write down all the songs from the first LP and I would appreciate if you could comment each. 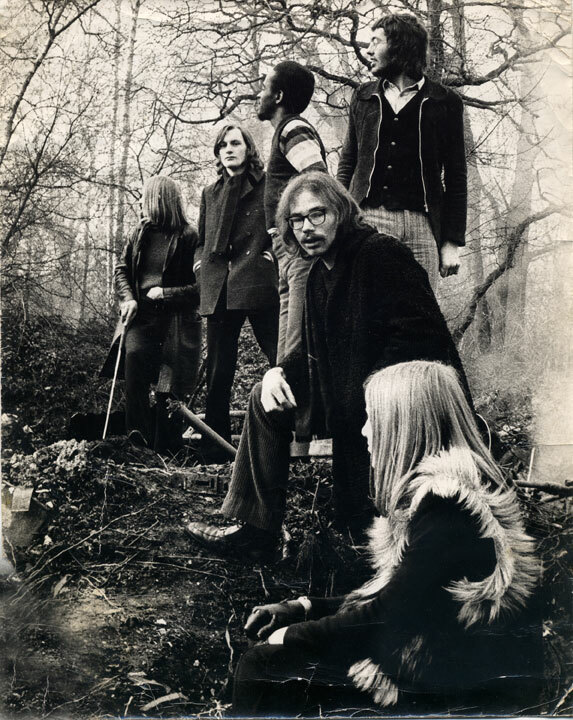 This song was one of the later songs written for the album in Autumn 1970. 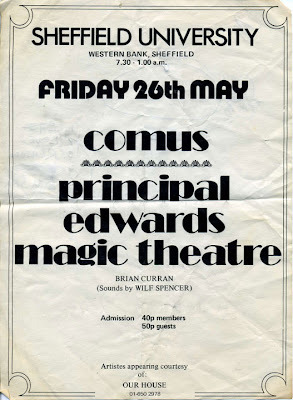 Colin had bought a viola and, whilst experimenting and referring back to mythology that connected with Comus, came up with the whole idea. We jammed with it until it found the full Comus character. This song was co-written by Glenn and myself. Andy Hellaby had discovered this technique of using a slide on the bass with the playing hand rather than the fretting hand. It was so atmospheric, it got Glenn and I going. 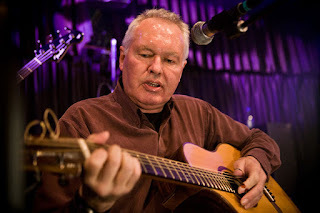 I wrote these whistful mythical lyrics and Glenn came up with the finger picking guitar solo. This was a psycho horror story partly inspired by horror films of the time and I seemed to naturally get into this evil sadistic character. Many writers invent these extreme characters on the edge of the human condition. It became a song where Colin could show his best as a violinist and always went down well live. This was the final song written for the album. I wrote it in one afternoon on a tab of acid. I got into the Comus persona and wrote his theme song. Many people think that the repeat voices were done in the studio using an echo unit, but no – that’s how we actually perform it – an LCD induced sensation. I no longer use drugs but feel they have opened up all the doors. This is actually one of the earlier songs which, while exploring this dark demons of the forest feel led to finding the name Comus. The character was already taking shape. Colin was very influenced by Bartok and wanted to do something with that atmosphere. When he heard Andy’s new ghostly atmospheric slide playing they worked together to create this short but dramatic piece. I think that working in these dark exploratory areas, madness and the sense of the world wanting to mould you and feeling trapped by mundanity made me write this song. This subject has appeared in other people’s songs in different forms. 8. Touring…where all did you tour? I know you were a support group for David Bowie in the late 60’s, right? Yes, we started off playing the Beckenham Arts Lab with him and, after he had the hit with Space Oddity we played The Purcell Room in London. 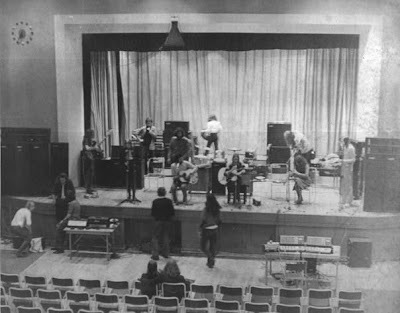 There was a large college and university circuit in those days and we played most of the British universities plus a few mini tours with Mungo Jerry, Humble Pie and Barclay James Harvest. We toured Netherlands twice and Germany. 9. 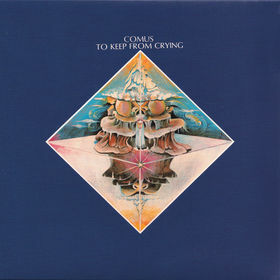 In 1974 you released another LP called To Keep From Crying. The sound is very different, then on the debut. Why is that so? We split up two years before. Most of the original members did not want to do another album and had got into other things. The material that I had was intended or suitable for Comus. We recruited the wrong people, my singing was horrible and we had terrible problems with Virgin Records. The album is a shambles and a failure as far as I am concerned, which is why we did not go on the road with it. I am completely ashamed of it, except that , when I play solo gigs I always include ‘Down like a Movie Star’, which ,as a song, has stood the test of time. I think I have already covered that fairly thoroughly. 11. Would you like to share some interesting or crazy stories that happened to you in the 70’s? 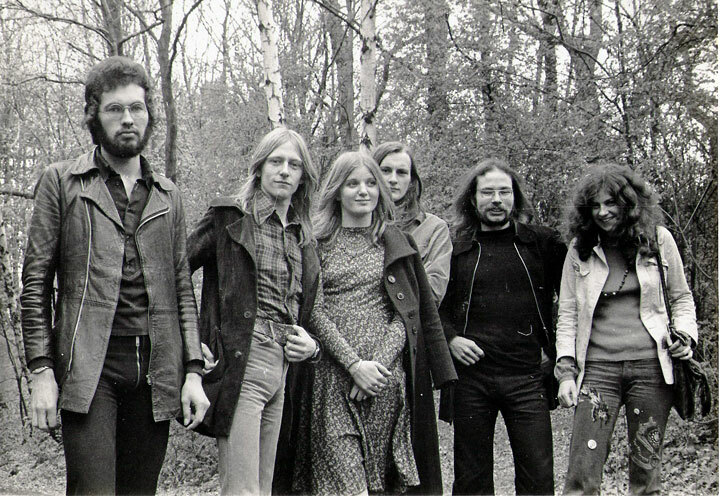 Honestly I found going on the road with Comus a depressing misery. Perhaps other members have more interesting memories. 12. What happened after the second album? The remaining members, including myself, simply split up and went our separate ways. 13. You are still very active! What can we expect from the future? 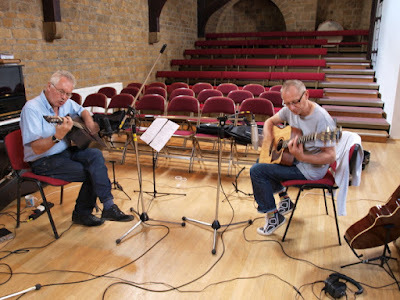 I must tell you that we actually have a mini album finished, to be released in March 2012! 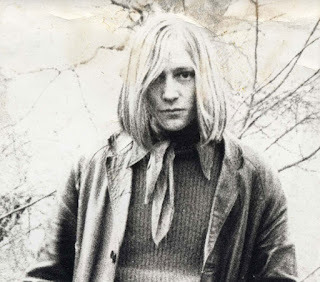 It is to be called Out Of The Coma, and is almost an hour’s worth of music – 3 new tracks, plus a previously undiscovered 1972 live tape recording of the piece ‘The Malgaard Suite’, which was written after First Utterance, and before ‘To Keep from Crying’. 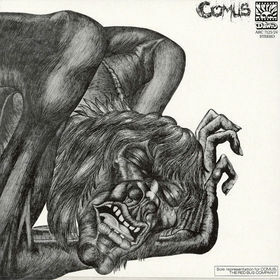 The new Comus line up includes all original members (except Rob Young and Lindsay Cooper), plus Jon Seagroatt who plays flute, soprano sax, bass clarinet, and percussion is also recording engineer, producer and has mastered all tracks on the forthcoming ‘Out Of The Coma’ album, which is to be released on CD and vinyl. The song-by-song write-ups for "First Utterance" are especially welcome.